Half of me wants to detox and diet but half of me wants to celebrate the new year. I am so thankful to have another year to look forward to, a blank chapter to fill with life stories. I know that sometimes we just get dragged along by life's currents that we are only half aware that time is ticking by. While it may seem that life just goes on and on, for someone like me who has experienced a drastic life changing event, life can seem pretty volatile. I have now learned that life is indeed fleeting. Our courses have been charted for us and we do not know where that leads and when we'll reach our final destination. I'd like to take the opportunity to appreciate each day and enjoy life and everything it gives. A pie cooling on the window sill is such a pretty sight. The aroma is a scent sent from heaven. The prospect of the first bite just thrills the imagination. Baking a pie might seem a task if you think about it but it actually is an enjoyable activity once you start the process. I am not an avid pie maker but have always wanted to know how to make the perfect pie. 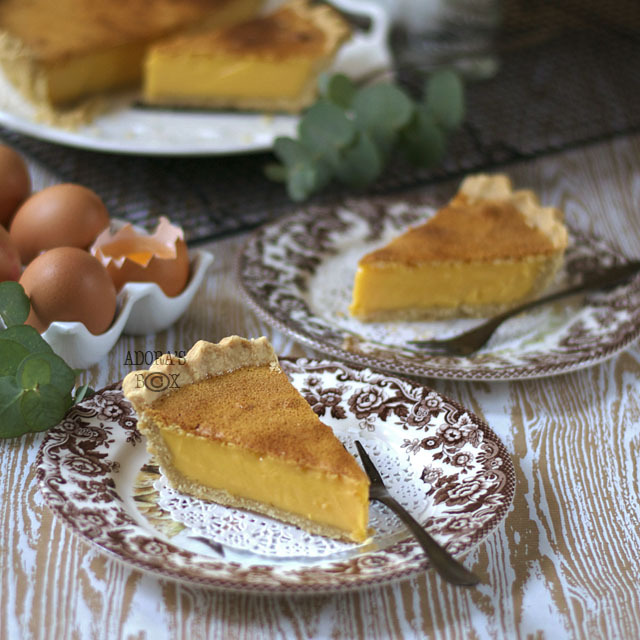 The perfect pie has to have a great tasting filling and a crisp, flaky and buttery crust. As Christmas approaches, one can't help but feel nostalgic. Though some seek to inject new ideas into their Christmas celebrations, many still yearn for their Christmas past. I for one yearn for the lovely Christmases I had when I was growing up. The wonderful food, the family togetherness and the presents are part of the warm memories I'll always treasure. I also miss not being the one to orchestrate the Christmas preparations. 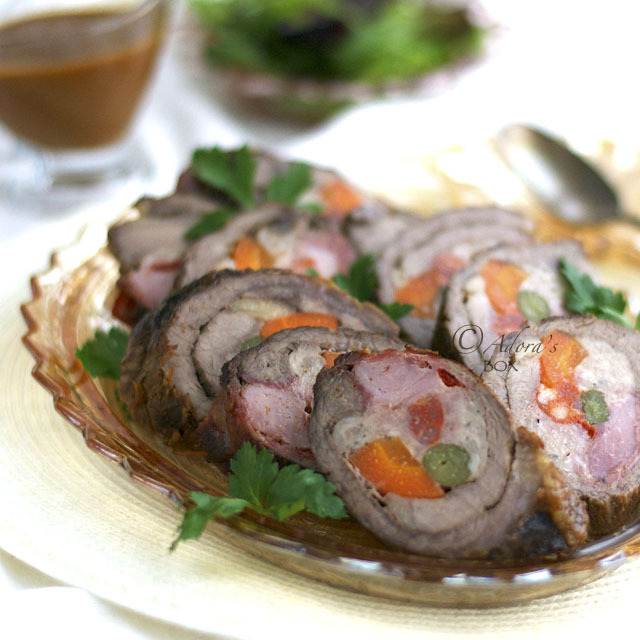 Although meatloaf has its origins from Europe, it is not as popular here as it is in the US. 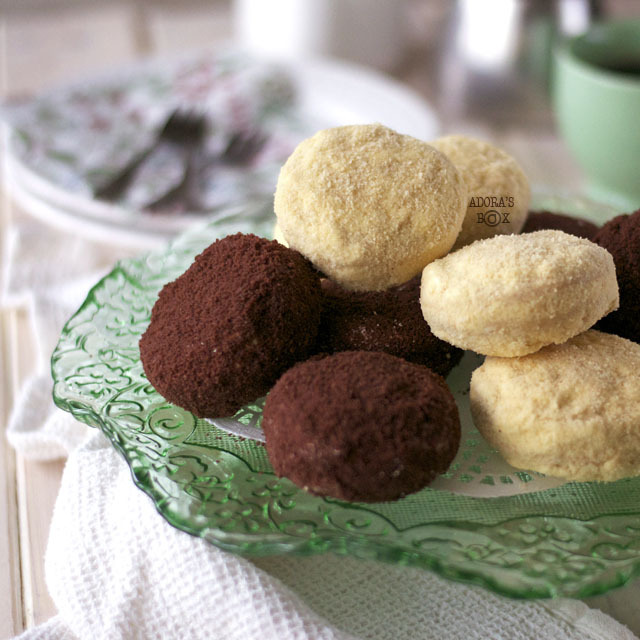 I make it fairly regularly because, not only is it delicious, it is also very easy to make. 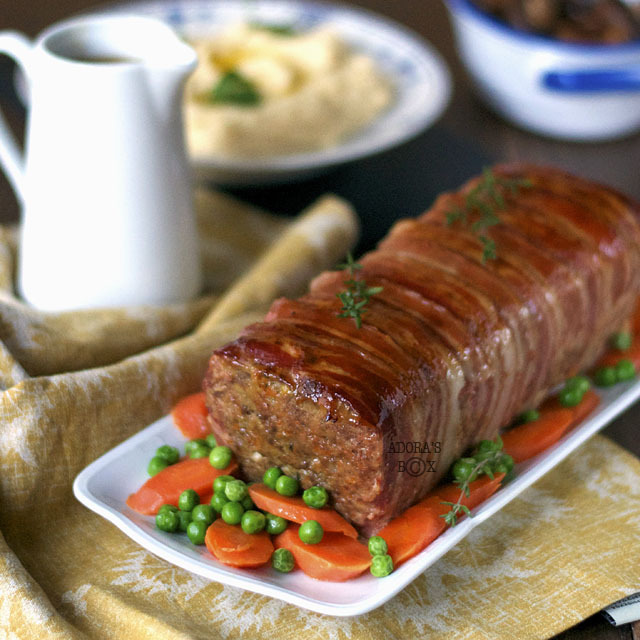 Meatloaf is not a dish that's seen a lot in UK cooking programmes but Nigella Lawson made meatloaf in her show and she draped hers with bacon. Nothing new there but it just caused me to wonder why I do not do that. Maybe that is why I do not look like her yet. by making your Amazon.com and mymemories.com (use the code STMMMS55174) purchases from this site. Click on their respective banners to proceed to their websites. It will not cost you a single cent more but will help sustain this blog. All rights reserved ©Adora's Box Copyright 2011. Awesome Inc. theme. Powered by Blogger.